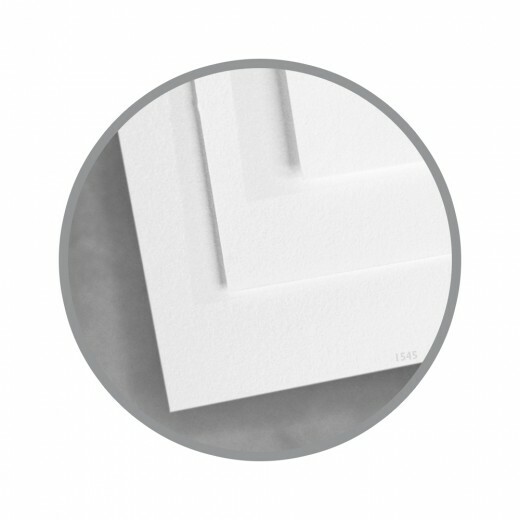 Sterling's the name, digital printing's the game. 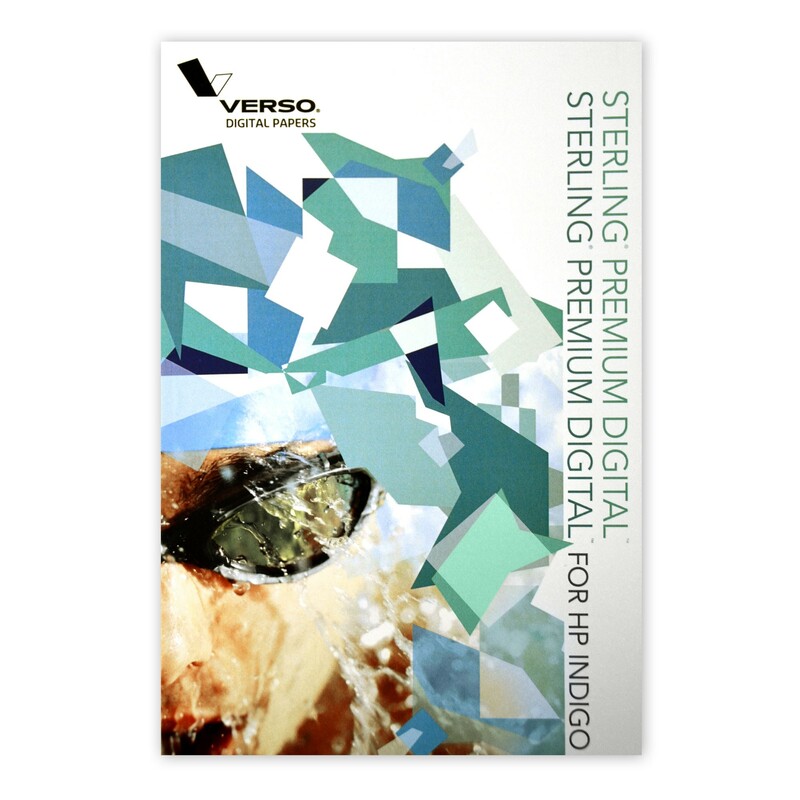 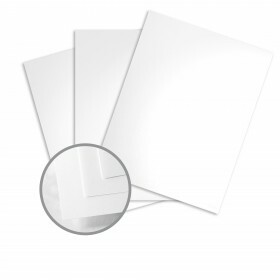 Sterling Premium Digital - White Dull from Verso Corporation provides the highest quality and most versatile everyday digital printing paper suitable for Hp Indigo, NexPress, iGen and laser production equipment. 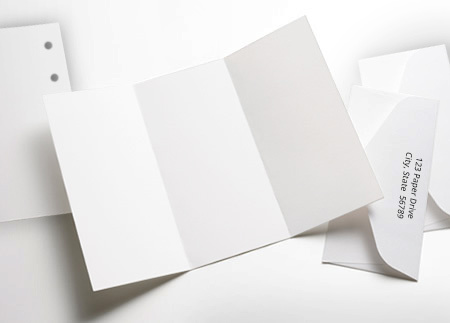 Your projects will look great and you'll feel great using them for it's eco features; Forest Stewardship Council (FSC) certified, Sustainable Forestry Initiative (SFI) certified, Programme for the Endorsement of Forest Certification (PEFC) and contains 10% post consumer waste. 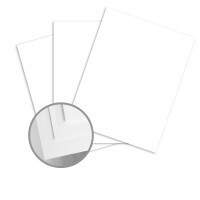 This elegant workhorse coated paper performs well and hits a price point your bottom line with love.